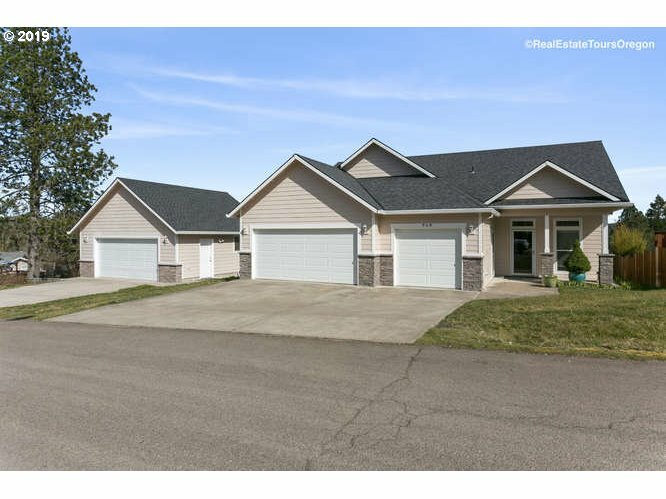 All Vernonia homes currently listed for sale in Vernonia as of 04/22/2019 are shown below. You can change the search criteria at any time by pressing the 'Change Search' button below. 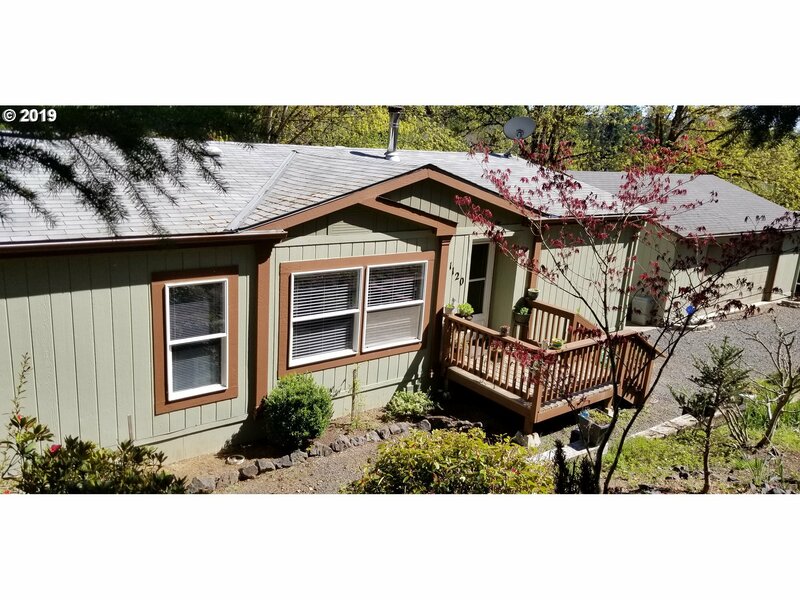 If you have any questions or you would like more information about any Vernonia homes for sale or other Vernonia real estate, please contact us and one of our knowledgeable Vernonia REALTORS® would be pleased to assist you. "Beautiful Inn on 103.62 Acres of land w/half mile of Nehalem River Frontage. Some pasture land, approximately 60 acres of 20 year old forest reprod. Main building currently used as Inn. Carriage house & barn on site. Great hunting & fishing on this gorgeous land w/stunning views! You will absolutely fall in love with this tranquil, yet luxurious setting. This is more than a retreat, it's an experience. Amazing opportunity!" "THIS VERNONIA VILLA WILL TAKE YOUR BREATH AWAY! 34 secluded acres of your own private paradise. This 5000+ SQFT 3-level custom home features stunning foyer with grand circular wrought iron and wood stair case, chef's kitchen with 2 Dacor ranges, and wine cellar with secret door. Multiple outdoor entertaining areas offer amazing NW views. Close to Vernonia pond, Linear Park & CZ Trail. TRULY A ONCE-IN-A-LIFETIME OPPORTUNITY!!!" 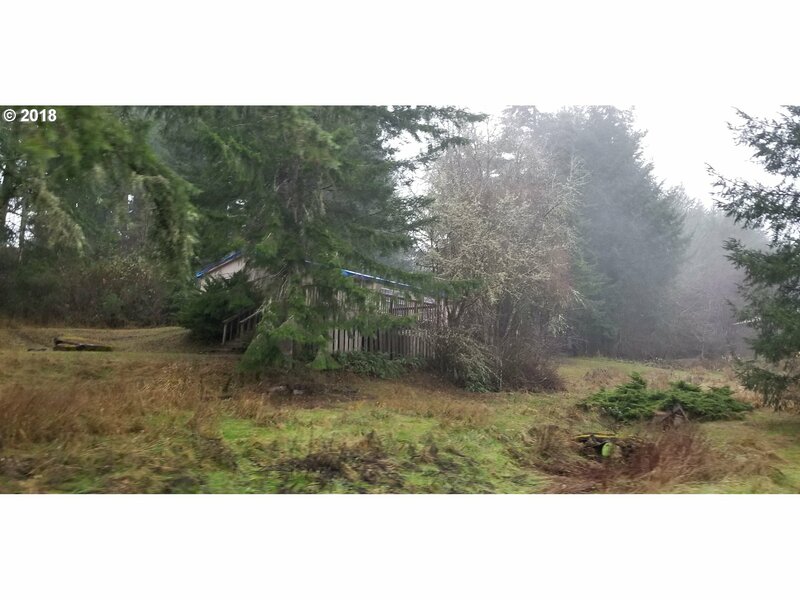 "Multipurpose property on Nehalem River; many options for ROI-$. 65ac(PF-80) has 27yr timber, several outbldgs, & bldable thru Forest Template (per cnty). 19.5ac= RR-5 with 2 or 3 more bldable 5+ac lots- 1 bldable lot is riverfront! Existing riverfront home on 5+ac w/4 car shop & outbldg; remodeled in 2008. Possible commercial land use for up to 4 ac near Hwy 47 w/zone change. Property is 1 mile S of Vernonia. Whole property on sale now!" "BRIGHT & LIGHT. KITCHEN W/NEW STOVE & FRIG. WALK-IN PANTRY.30x96 GREEN HOUSE W/TEMP.CONTROL.36x48 SECURE SHOP W/DIVIDED RMS.42x72 HAY BARN,32 FT TO TRUSS.OLD BARN. 2 WELLS IRRIGATION. MANY AREAS IN HOME REMODELED. INSTANT H.W. HEATER. NEWER F/A PROPANE HEAT.APPROX. 1850 FT. OF PRESTINE ROCK CREEK FRONTAGE W/SWIMMING HOLES & Picnic AREAS. WILDLIFE ABOUNDS. COUNTRY LIVING AT ITS BEST!" "Beautiful 72 acre farm property. 3/2 updated home w/new hardwood floors, outbuilding w/bath for office or hobbies,2 lge barns-1 w/ elec & multiple horse stalls, wooded areas & a beautiful pond. House is on city water. The home is an adorable country ranch! Two water rights off the Nehalem River. This is the perfect setting for farming or working from home. Bring your dreams and ideas. Approx. 45 min. to Hillsboro." "Your dream home on the river with Pristine 1.31 Usable acres awaits. Also features a Awesome shop with power, loft, extra covered parking, circular driveway, firepit garden area, fruit trees, covered deck and porch, cozy woodstove ADH main level master with sweet clawfoot tub, walk in shower. Kitchen has island, double ovens, stainless appliances, built in's, great laundry room and great cozy wood stove too." "Incredible Opportunity! 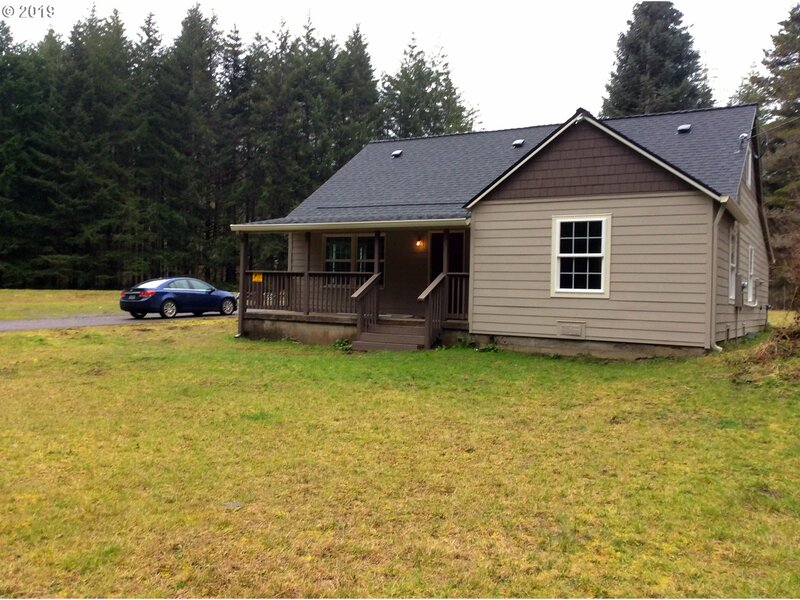 Custom built home with great layout on 2.32 acres South of Vernonia. This home features dramatic vaulted ceilings, large stone wall w/built-ins in the living room, kitchen, and dining room. Bottom level could be entertainers dream with wet bar, sauna, and space for a pool table and theater room! Large garage w/Bonus above accessible from the wrap around deck that surrounds the main level." "MUST SEE INSIDE this beautifully remodeled retreat. Features: New siding, windows, furnace, Beautiful spacious kitchen,stainless appliances, beautiful bathrooms, Master bath has jetted tub & double sink. River View! Nearly 2 useable Acres, Borders linier trail, pond, Covered deck, Work shop/garage below.Flood certificate available. Seller will give $10,000 credit for the roof at close with a full price offer.$517 flood ins.quote,per yr"
"The view is STUNNING! 2008 custom ranch with territorial view that will take your breath away! 1781 sq. feet, custom interior paint, large kitchen with big wood topped island and opened to dining/family room with gas fireplace. Master has view. WONDERFUL big back deck to watch the sun rise and entertain a large crowd. Three car attached garage PLUS 2nd lot with 2 car detached garage." "NEW PRICE! VACANT & READY. 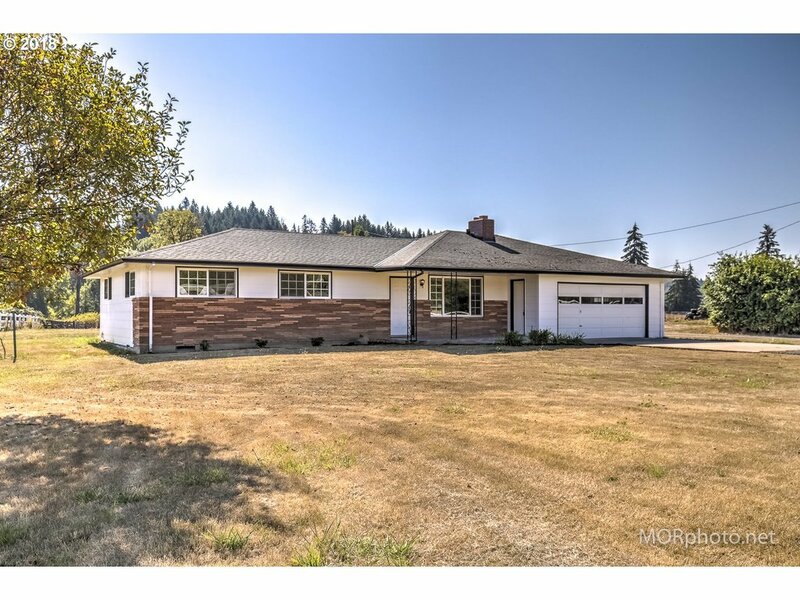 4 Acres, 4 bd 1 bath completely remodeled! Just 30 easy minutes to Intel. New tear off Roof, New siding, New Windows, new kitchen, new flooring throughout, new stainless appliances, new int/ext paint, new furnace, new hot water heater, new well & filtration system, all new electrical. JUST 25 MINUTES TO INTEL. Please Remove Shoes. NOT IN FLOOD ZONE!" "Treat Yourself To Exceptional! Black Hawk Homes melds thoughtful design & stylish amenities to create new home perfection. You'll love this well-designed 4 bedroom layout that offers inviting great room w/cozy gas fireplace, stainless/granite/gas kitchen, wood floors throughout living areas, generous room sizes, coffered master suite w/private bath & walk-in closet, convenient upstairs utility, landscaped front & fenced back yard too!" "River front property with one level 4 bedroom, 2 bath, 1900 SFhome almost 5 usable acres for horses, cows what ever critter or just toys you desire.Adjacent 1.46 buildable river front, useable, well, septic approved 25 GPM well on the 4.87 acres & shop, barn with 2 stalls." "Sitting on 0.55 acres up on a hill, this fabulous home has privacy and space to roam. Vaulted ceilings throughout, large kitchen with skylight, plenty of storage and eating area. Large master bath with skylight and soaker tub. Toasty woodstove in the living room. Outside you'll find a detached garage, tall trees, fenced dog run, patio and carport. Yard has 2 pear, 2 apple, 2 peach and 1 cherry tree, and will be beautiful come Spring!" "Large .51 acre in-town lot with possibilities! Zoned general residential. 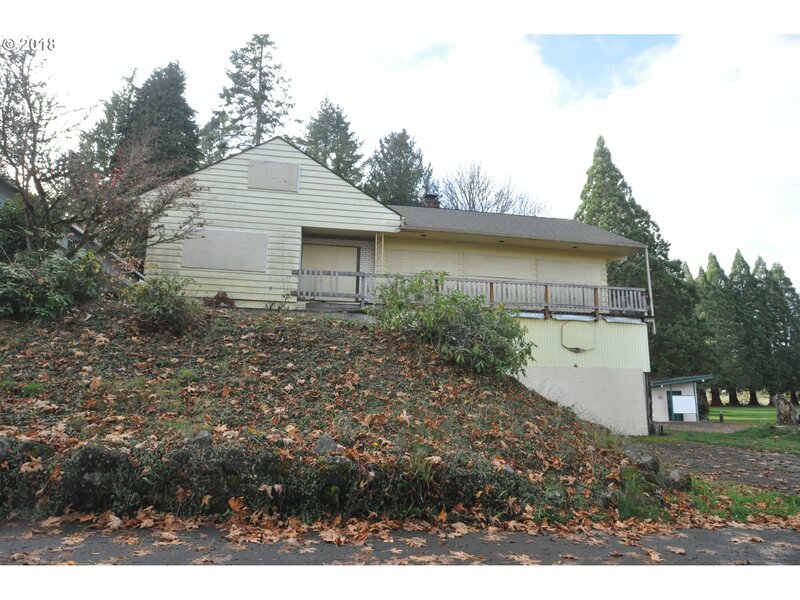 Repair the large existing home or develop this lot all new. Check out one of the best in town locations offered with expansive views of the city park and Rock Creek." "BUILDING WAS ASSEMBLY OF GOD CHURCH. TAKEN CARE OF. LOT LINE ADJUSTMENT LOT LINE ADJUSTMENT HAS BEEN COMPLETED WITH CREATION OF SEPERATE TAX LOTS. EXPANSIVE AREAS ON 1ST FLOOR AND BASEMENT. BASEMENT HAS FLOODED. 1ST FLOOR DID NOT. ZONED GENERAL RESIDENTIAL. MANY POSSIBILITIES!" "Great location with Hwy exposure, setting on 1.6 ac, large shop, home is a fixer." "Great home with pastoral views. 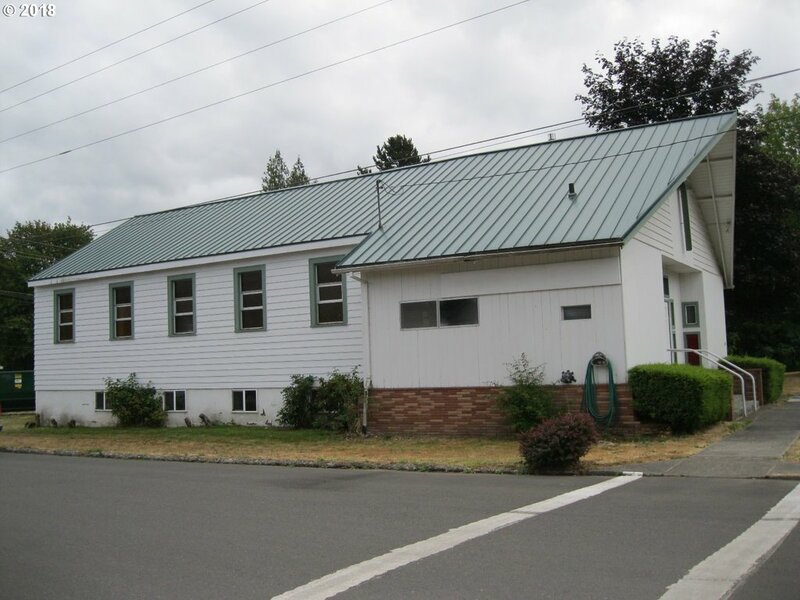 Located in the charming city of Vernonia. Spacious kitchen, master on main level. Bright, open living room with rustic hearth. A little TLC & you can customize this home to suit you to a T! Easy access to the main street with shops, restaurants, & more. Half way between the city & the coast makes for easy commuting to either." "This listing features a very nice, semi private and treed location. 2 lots are included in this parcel. It is almost a full acre just about a mile from downtown. Access to the property can be made from Rose Ave or Roseview Heights. The existing home has had extensive water damage and will need remodel or replace new. Selling as-is. Seller to do no repairs."